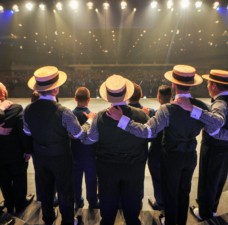 As the next step towards the strategic vision of Everyone in Harmony, the Barbershop Harmony Society announces changes in the governing bylaws and operational processes for chapter, district, and Society membership. New chapter, district, and Society bylaws approved by the Society Board of Directors. An updated Chapter Considerations Guide as a reference for chapter leaders on the options available with Everyone in Harmony. New processes in Member Center that will enable the flexibility and options for chapter membership, including supporting those existing chapters who choose to welcome women as members, adding multiple choruses (of any gender) under the chapter umbrella, and supporting the chartering of new chapters with any combination of members. The revised bylaws are available in the Document Center here (Member ID login required) and the Governance & Bylaws Committee has produced a series of videos (available here) that walk through the new bylaws and discuss the changes. All chapter and district leaders are encouraged to read the respective bylaws and watch the videos to aid in understanding of the changes. (Closed captioning of the videos is available.) 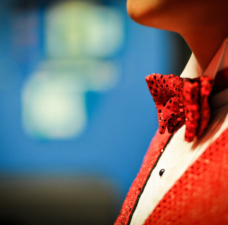 Any questions about the bylaws should be directed to SocietyBoard@barbershop.org. With the new options for chapters created by the new bylaws, BHS has also released an updated Chapter Considerations Guide. 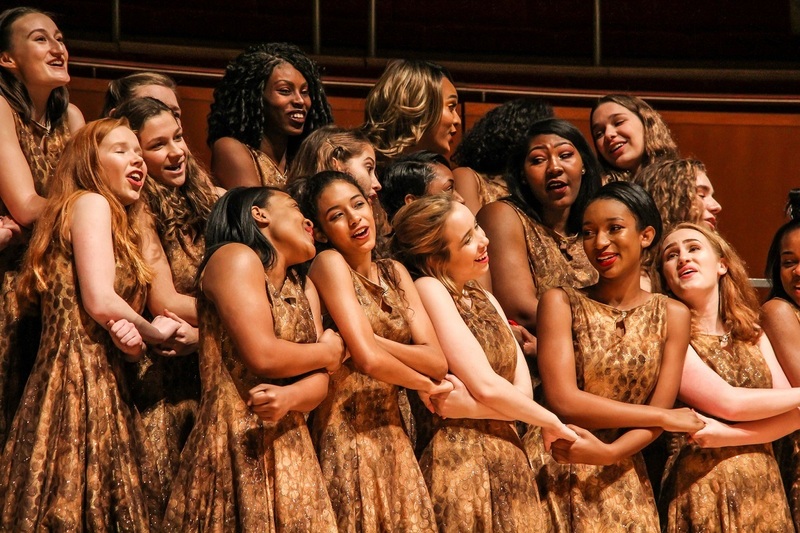 The Chapter Considerations Guide is a resource for chapter leaders who currently are or planning to begin formally discussing Everyone in Harmony and the impact it will have on their particular chapter experience. The updated Guide does not dictate specific actions for your chapter, nor does it require changes. It simply provides information and context on topics worth considering as each chapter explores their options for the future. 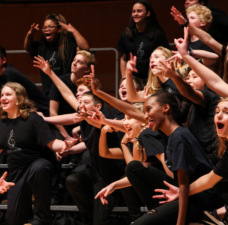 A chapter with more than one type of chorus under the chapter charter, such as a men’s chorus and a mixed harmony chorus. 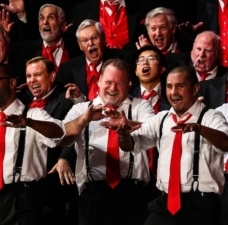 A chapter with multiple choruses of a single category but with different aims, such as a men’s community outreach chorus and a men’s competition chorus. A chapter with “non-singing” members who are not members of any chorus. 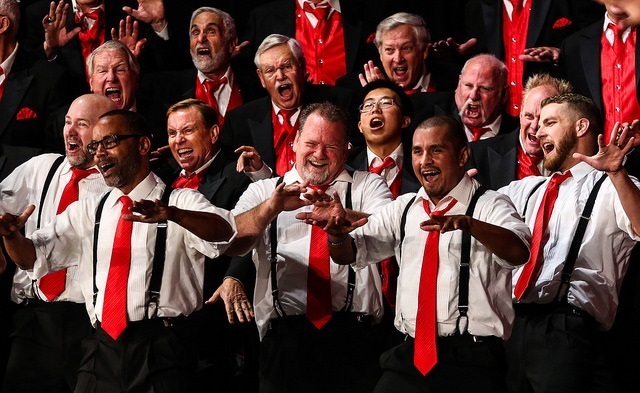 Separating chapter membership from chorus membership will allow those chapters who choose to open chapter membership to everyone, regardless of gender, to maintain a men’s-only chorus if so desired. The updated Chapter Considerations Guide is available in the Document Center here (Member ID login required). With the new bylaws and options for chapters to expand membership options, new processes are now available in Member Center to chapter leadership. These new processes will give more flexibility and options for chapter membership, including supporting those existing chapters who choose to welcome women to chapter membership, while at the same time preserving the experience of chapters who choose not to make a change in membership options. Add women as members if the chapter has determined that chapter membership will be expanded to welcome everyone, regardless of gender. Add a new chorus under the chapter umbrella. 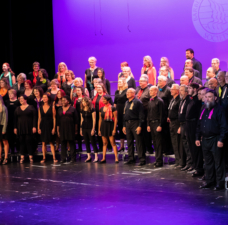 In addition, current and prospective Society members now have the opportunity to begin the chartering process for new chapters with any category of chorus (or choruses). More information about starting a new chapter is available here. FAQs on the new Member Center processes are available here (Member ID login required) and training materials for chapter leaders are available here.